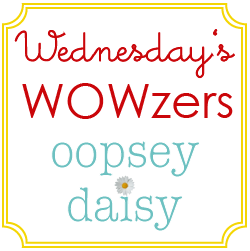 You are here: Home / wowzers / Wednesday’s Wowzers: New Favorites! You won't believe all of the adorable Halloween projects at Crafts by Amanda! 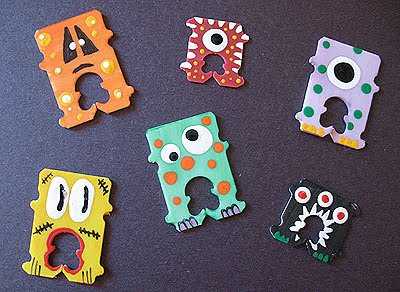 How creative are these recycled bread tag monsters! 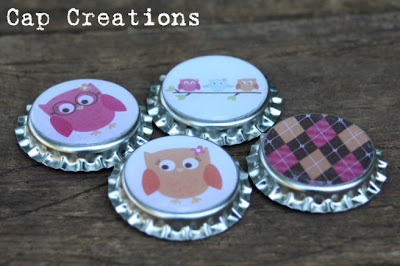 Now here is a project that you could do with your kids that doesn't take anything but bread tags! Very frugal. Very fun! Owls are really growing on me. Cap Creations' made these incredible bottle cap magnets. LOVE them! 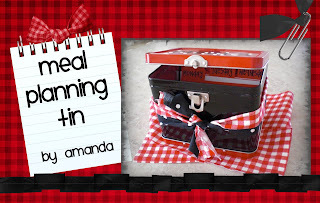 Amanda also made this clever meal planning tin. 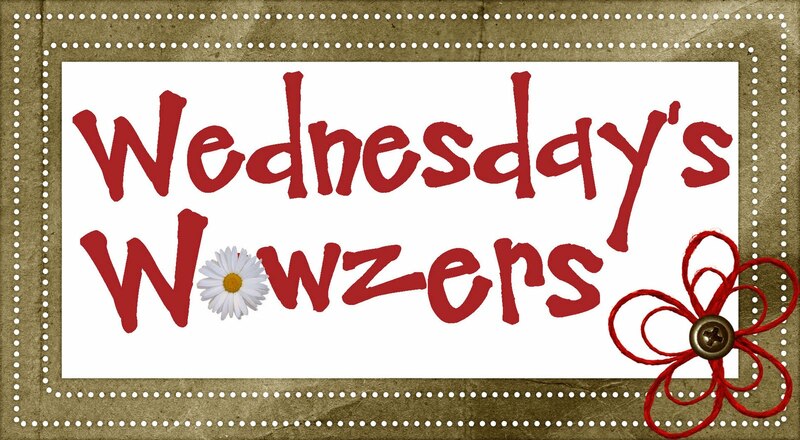 I love the idea of just pulling out a meal idea when I need it! You know I love a good bunting/banner! 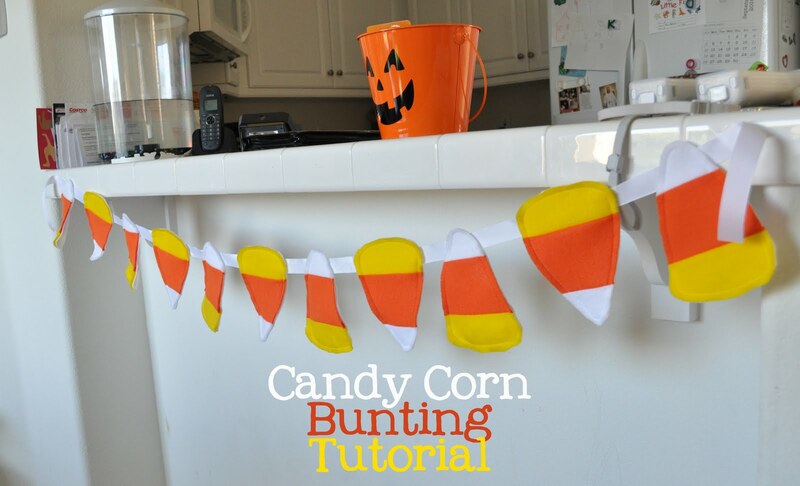 Candy corn are just too cute, so I love Funky Polkadot Giraffe's candy corn bunting. 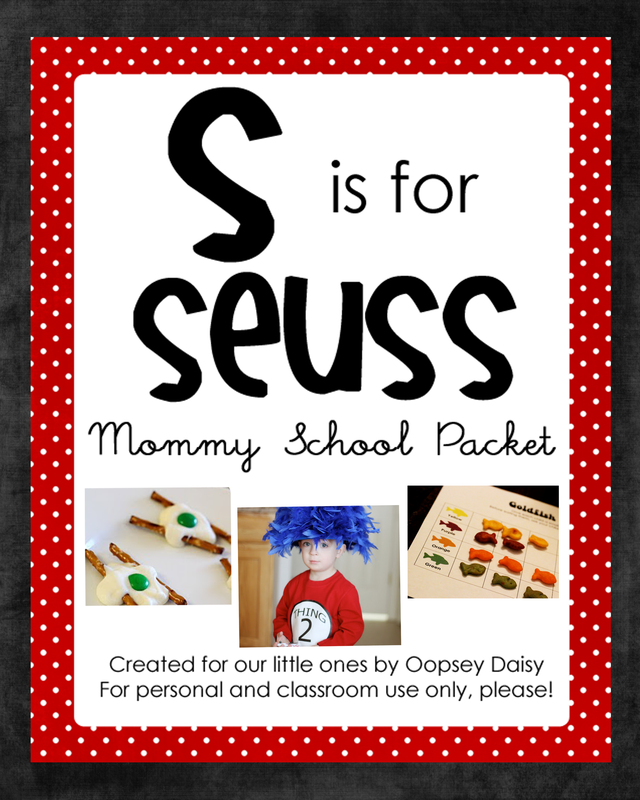 I just might be making one of these!! Thanks for the fun idea! 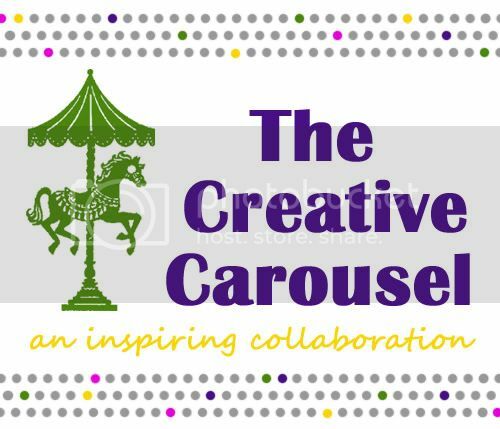 I was so thrilled when I stumbled across this idea at The Creative Crate. I have a magnet board just waiting to be used, so I loved this magnetic calendar from The Happy Scraps. Love those chipboard numbers! Thank you sooooo much!! 🙂 🙂 I have put your button on my blog, thanks so much for the kind words too! Oooh! Thanks! 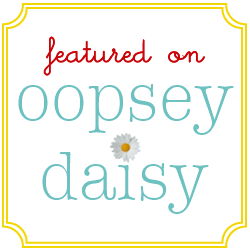 It's such a privilege to be spotlighted on your blog. You're one talented chick! I love the Candy Corn. Way Cute!! We have a lot of AMANDA-ness going on here! Thank you, thank you, thank you for the COMPLIMENTARY feature! 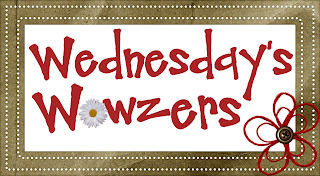 Im giving you a shout out on my blog…I'll send my readers your way! Thanks stopping by! Count me as your newest follower. Hi Alison. Wow, it's an honor to be featured here along with all the other great projects! Thank you so much! I came across your blog and I can officially say I hate you – in a LOVELY way, of course. 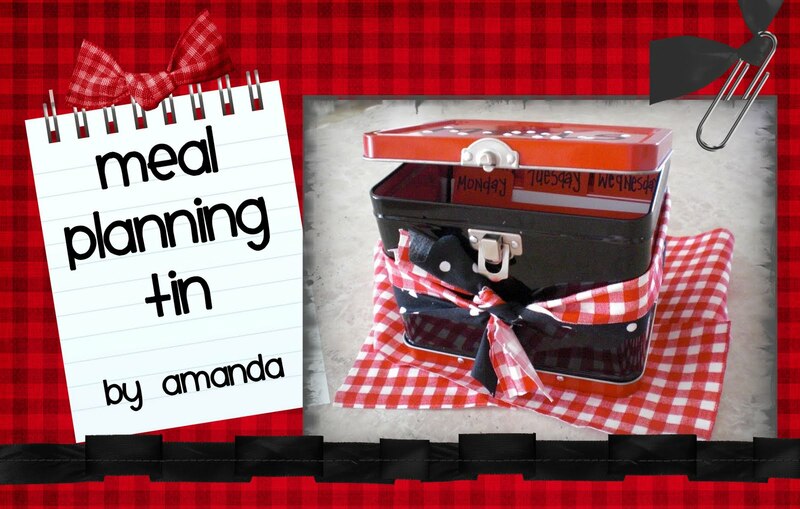 Because of your blog, I can't wait to get to Joann's Fabrics and start so many of these crafty projects. I'm a new stay at home mom and so this is all new to me. The only thing holding me back is our very strictly tight budget since we recently lost my income! I'll have to do things a little at a time. Thanks for such a wonderful blog!